With Valentine’s Day approaching, it’s important that you look after things people love about you; your mind, your body and especially your heart. 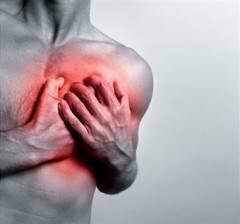 Eating an unhealthy diet high in fat can lead to hardening of the arteries and increase your risk of heart attacks. There are two types of fat- saturated and unsaturated. Avoid foods containing high levels of saturated fat because they increase levels of bad cholesterol in your blood. Smoking is a major risk factor for heart attacks because it causes atherosclerosis and raises blood pressure. Everytime you smoke, you are adding a layer of tar in the your heart arteries and progressively this will cause further narrowing of the heart arteries. If you drink alcohol, do not exceed the recommended daily limits (no more than three to four units a day for men, and two to three units a day for women). A unit of alcohol is roughly half a pint of normal strength lager, a small glass of wine, or a single measure (25ml) of spirits. Regularly exceeding the recommended alcohol limits will raise your blood pressure and cholesterol level, increasing your risk of another heart attack. Avoid binge drinking (drinking more than three alcoholic drinks in one to two hours). Binge drinking can cause a sudden and large rise in your blood pressure, which could be potentially dangerous. Make sure you are a healthy weight. If you are overweight or obese, it is recommended you lose weight and then maintain a healthy weight using a combination of exercise and a calorie-controlled diet. Healthy adults should do at least 150 minutes (two and-a-half hours) of moderate-intensity aerobic activity (such as cycling or fast walking) every week. Hopefully you already take good care of your heart and if you don’t, its never to late to start. With very good care, you may even be able to reverse some of the damage that has already been done. If you ever have any concerns about the health of your heart and want to discuss further, drop me an email. best wishes for a very happy (and healthy) Valentine’s day! Some of you may know that I have a very illustrious namesake in the USA. This other Dr Sanjay Gupta is a neurosurgeon but has spent a large part of his career addressing the issue of whether heart attacks can be prevented and even abolished. I was recently fortunate enough to watch his highly illuminating documentary. 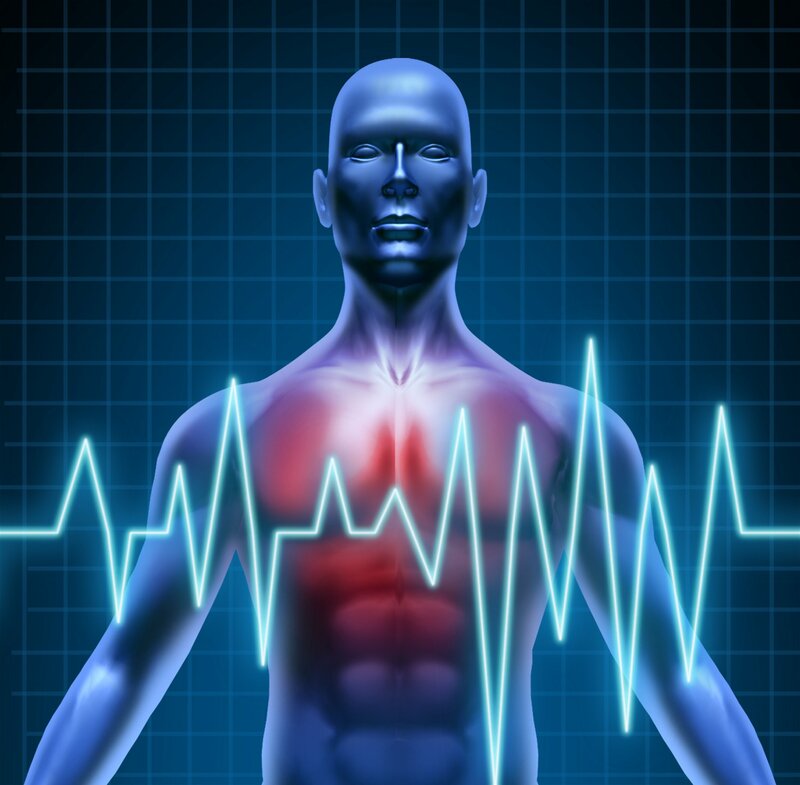 We know that heart disease is caused by a furring up of the heart arteries. It is also well known that the process of furring up (atherosclerosis) starts decades before any of us have any symptoms of heart disease. By the time, we develop symptoms of chest discomfort or breathlessness on exertion or even at rest, it is often too late to reverse this process. Even though people have stents implanted or bypass operations, we know that these procedures simply provide symptom relief rather than a cure. Heart artery disease, once it has developed can not be cured and will undoubtedly contribute to a reduction in the sufferer’s lifespan. Dr Gupta has found through years of interviewing some of the greatest minds in medicine that the only way to avoid having heart disease is by being aware of its ubiquity and by proactively finding out whether you have any signs of furring up in your arteries. Fortunately we now have the technology in the UK by which people can find out exactly what is happening inside their heart arteries and take steps to prevent or abort the process of atherosclerosis. The technology is called CT coronary angiography and a few minutes through a scanner can give you a fairly accurate assessment of whether or not you are likely to develop a problem with your heart in the future. If the heart arteries look clean then you can relax and get on with your life. If the heart arteries show signs of some furring up, then by taking cholesterol lowering medicines (statins), getting regular exercise, losing weight and generally adopting a healthy lifestyle, it is possible to significantly slow down or even abort the process of heart artery disease. You can watch Dr Gupta’s documentary here. I would strongly urge you all to be proactive about your health and particularly your heart. 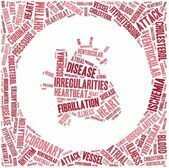 Please go and see your GP about whether CT coronary angiography is available in your area. If you have any questions or need advice, please don’t hesitate to contact me.